Oman Air, the national carrier of the Sultanate of Oman, has won two prestigious design awards – best New First Class 2018 and Best New Lounge 2018 in The Design Air Awards 2018. The Design Air Awards have been running for six years and celebrates the very best in aviation design across the globe. 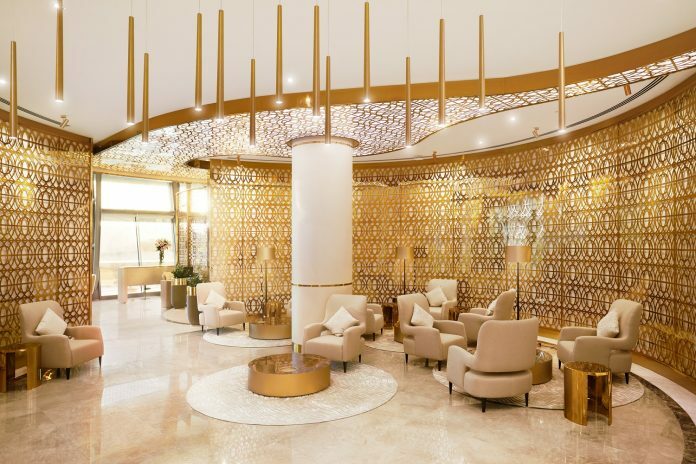 The judging panel, made up of eight aviation and design experts, awarded Oman Air with the accolades following the unveiling of the new lounge at Muscat Airport and the launch of the three-class Dreamliner earlier this year. The award acknowledges the carrier’s commitment to offering the very best in design and customer experience to its guests.